Daente sat at his table counting the revenue he has made this month from the Steel Rake. Swirling his marble pen in his hand, he seems a bit agitated. “Ugh... Not enough money.” Daente sighed heavily as he dropped the pen on the table and placed his feet up on the table, leaning back on his chair. “I mean, it’s enough money... but it isn’t at the same time. Maybe I’m just getting bored of these numbers.” He began to scratch his head, trying to think. He sat silent for a couple minutes before an idea came to mind. “Aha! That’s it! I’ll kill two birds with one stone. If I transport cargo goods while holding a cruise line I can possibly double my profits! I think...” He began to think about the cons that may arise from such an idea. It didn’t boast well in his mind, he did get a bit paranoid since his ship was destroyed once already. “Maybe I can have a test group try out the cruise.” He quickly picked up his pen and began write invitations to all the people he think of. Whether it is friends, enemies, acquaintances. Written on an invitation card. You have been invited to the first ever Atreian World Cruise aboard the famous Steel Rake. This all expenses paid trip will take you soaring over the world’s most popular spots. I, Daente am personally inviting you to join me on this wonderful event. I hope to see you all here on this overnight cruise. P.S Don’t forget to present these invitations to me upon arrival of the cruise. It is imperative. After hours of writing, Daente had all the letters sealed and sent out. He sat back, looking up at the ceiling. “What can possibly go wrong?” He thought to himself. 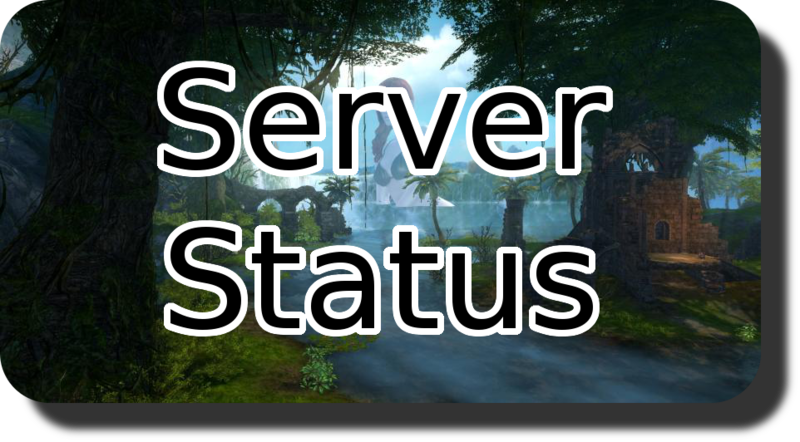 Forum/Server is pretty dead man, good luck with an event but I probably will show up. The date should work out for me. I'll be there. Sounds like fun, I'll be there. How about 28th? It might be a two day event anyway. I'll try to be there on the 28th. then if all goes well, I'll hold another one the weekend after new years. I gotta work till 1am it seems maybe I can go earlier, otherwise I'll be on around 1 am ..
Well, it's all a time zone thing. I dunno. We'll see how it is. Check what 1 am your time is equal to in Eastern standard time. Event Status: It's here! Server is up.